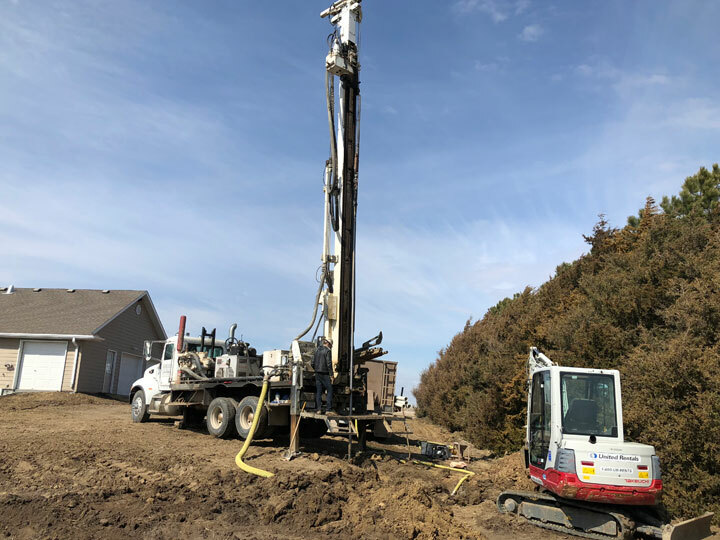 Behrends Well Drilling has professionally trained and state certified employees to complete any project on time and in budget. Located in Lincoln, we are ideally located to serve all southeast Nebraska in a timely fashion. 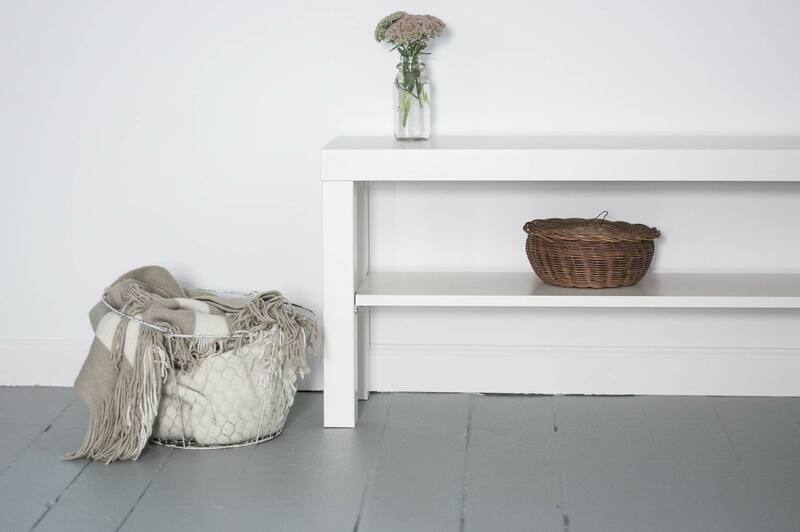 No matter what your project or for general questions we are here to help you. Call or email us for a free estimate. Let us build your trust. Call or Email us for your free estimate! Considering a new and efficient way to heat and cool your home or business? 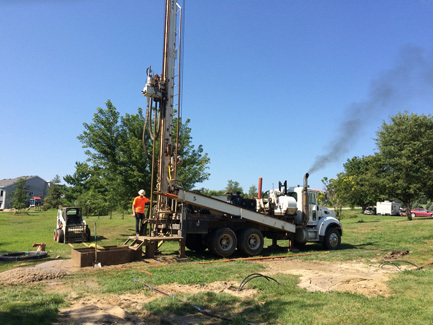 A geothermal system might be a great option for you.